1. 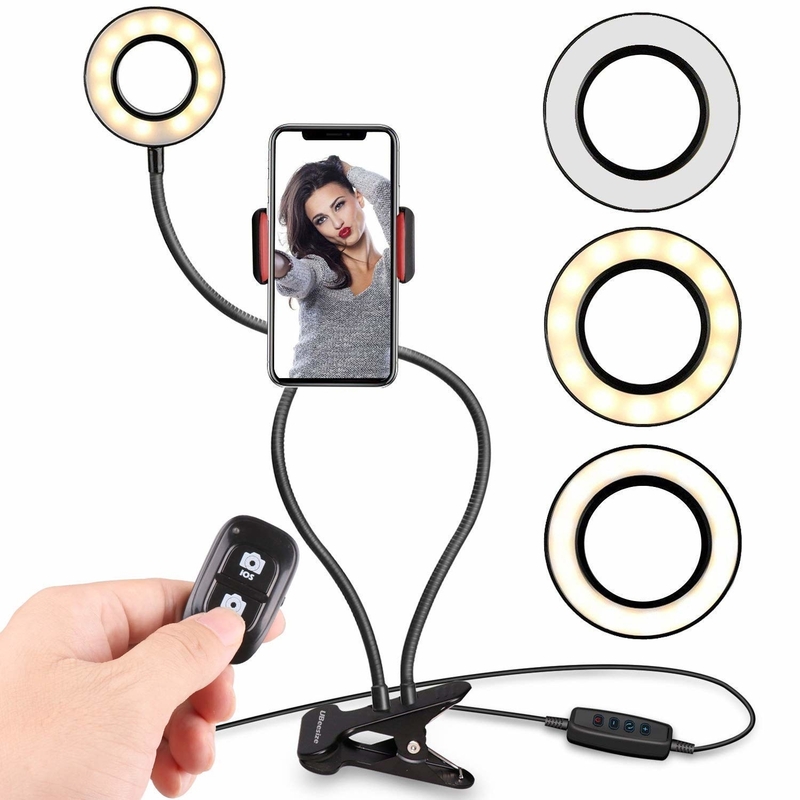 A selfie ring light with a cellphone holder *and* a wireless remote that'll take your 'gram game to the next level. This USB-powered ring light can be clipped to any table; it has three light colors and 10 brightness levels. 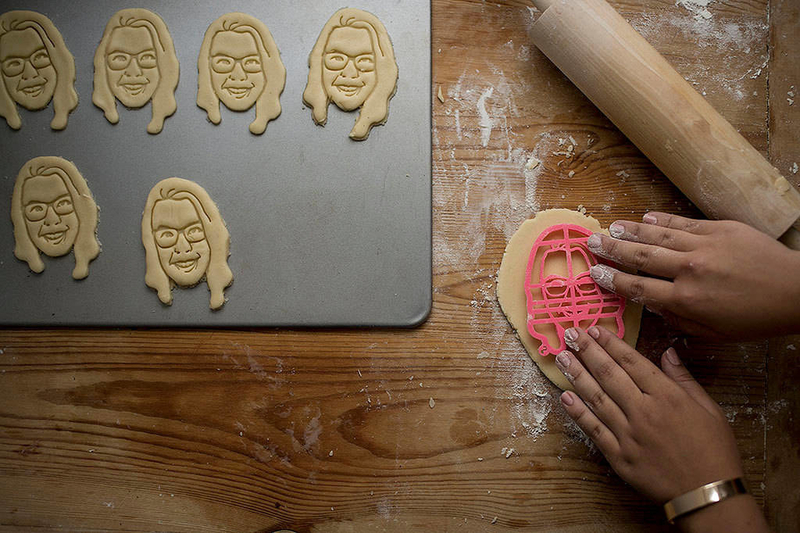 These cookie cutters are custom made with 3D printers. 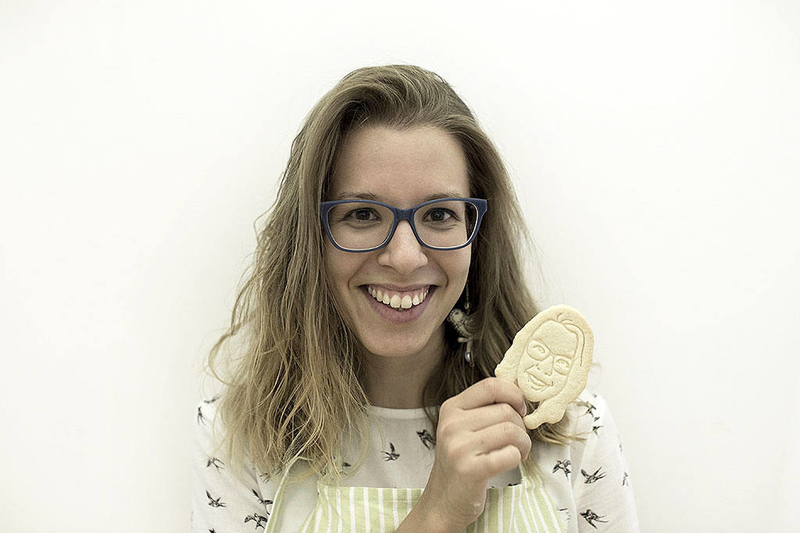 Attach your photo when you place an order and it'll be ready in four to six days! Get it from Copypastry on Etsy for $49 (available in 14 colors). 3. An aquarium cat cap you'll love a(xo)lot(l). Sorry. Get it from Amazon for $5.99 or Urban Outfitters for $8 (available in six randomly selected designs). 4. A coffee-brewing alarm clock so you can wake up each morning to the perfect cup of joe. It's literally a dream come true. It can also be used to brew tea. There's even a refrigerated compartment to keep your milk fresh! Get it from Urban Outfitters for $445 (available in two colors). 5. A Blade Runner (1982)–inspired lightsaber umbrella that'll make you feel like you're living in... 2019. Get it from Amazon for $24.99 (available five colors). 6. A cotton dish towel to wave in your friends' faces when they ask you why the food tastes so good. 7. A "caring too much" enamel pin you'll love almost as much as Kerri Russel's hair. Get it from sweetandlovely on Etsy for $13. 8. Glitter gel eye masks so you can soothe your puffy, tired eyes and still look like you're having a party. Place the mask in the refrigerator for an hour or in warm water for 10 minutes before applying to your face for cold or hot treatment. Get it from Anthropologie for $8 (available in two colors). 9. Big Foot salad tongs that aren't scary at all. In fact, they're quite adorable. Get them from Animi Causa for $16.99 (available in two colors). 10. A bag of Death Wish coffee (aka "the world's strongest coffee"), if regular java is starting to lose its effect on you. 11. Ostrich socks everyone will ~flock~ over to get a closer look at. These have a two-sided design — the back of the sock actually shows the back of the ostrich's head! They fit women's shoe sizes 5-10. 12. A Bob Ross Chia Pet so you can grow happy little trees on Bob's head. Get it from Walmart for $15.97. 13. A rainbow sequined pencil skirt that'll make you wish every night was New Year's Eve. Get it from Amazon for $29.99 (available in sizes S–XL). 14. Luna Lovegood's Spectrespecs because who says looking like a "demented, multicoloured owl" is an insult?! Not I! Get them from Hot Topic for $13.52 or Amazon for $15.95. 15. An Iron Throne egg cup to buy just in time for the final season of GoT. 16. 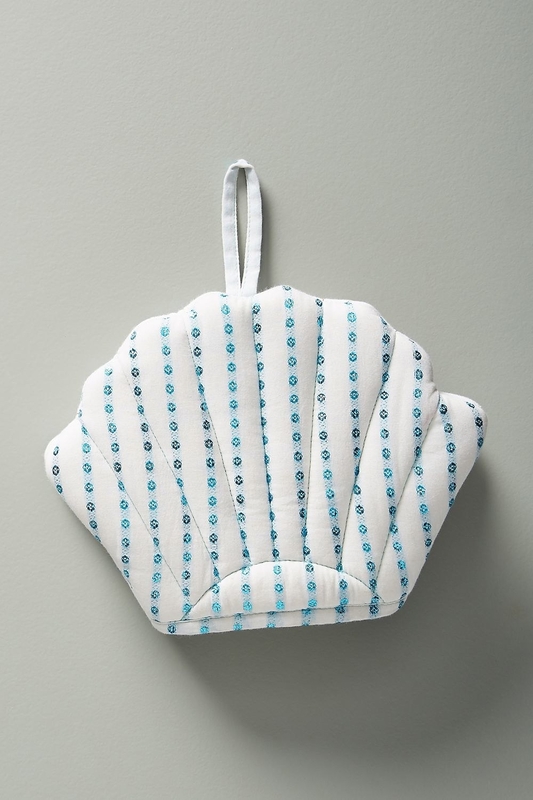 A seashell oven mitt ~pearl-fect~ for handling a baked clam casserole. Get it from Anthropologie for $12.80. 17. 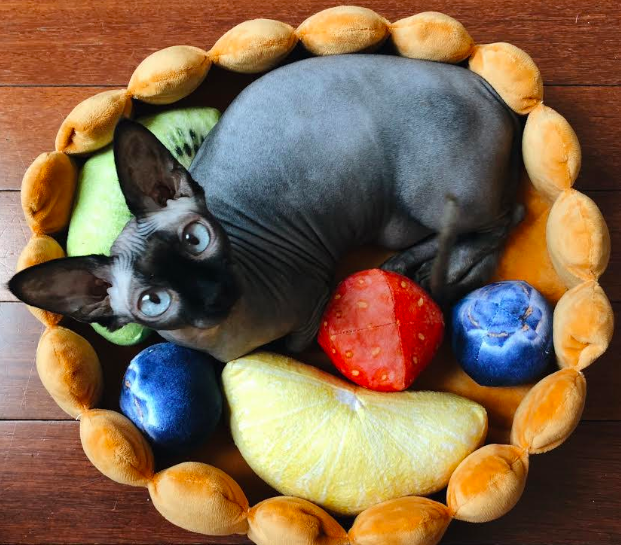 A fruit tart pet bed that looks cute enough to eat, especially when your fur baby is inside. 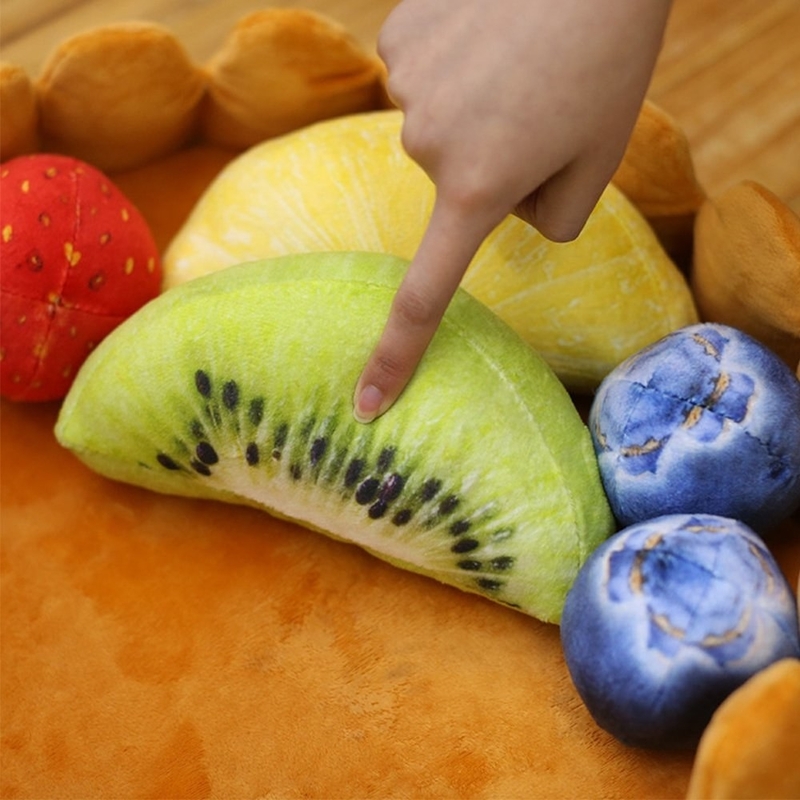 Read our review of this fruit tart–shaped pet bed! 18. A shining, shimmering, splendid Genie Funko figure — it's exactly what you wished for. You shouldn't have to admire it from ~Jafar~. Get it from Hot Topic for $14.50. Or, get the non-glittery version from Amazon for $8.78. 19. Shakespearean insult bandages for when you bite your thumb too hard. Get a 15-pack from Amazon for $6.47. 20. A metallic peel-off mask (formulated with diamond and pearl powder) so your skin will look positively radiant. Promising review: "One of the best peel-off masks I have used. The scent is really light and pleasant, not overpowering. 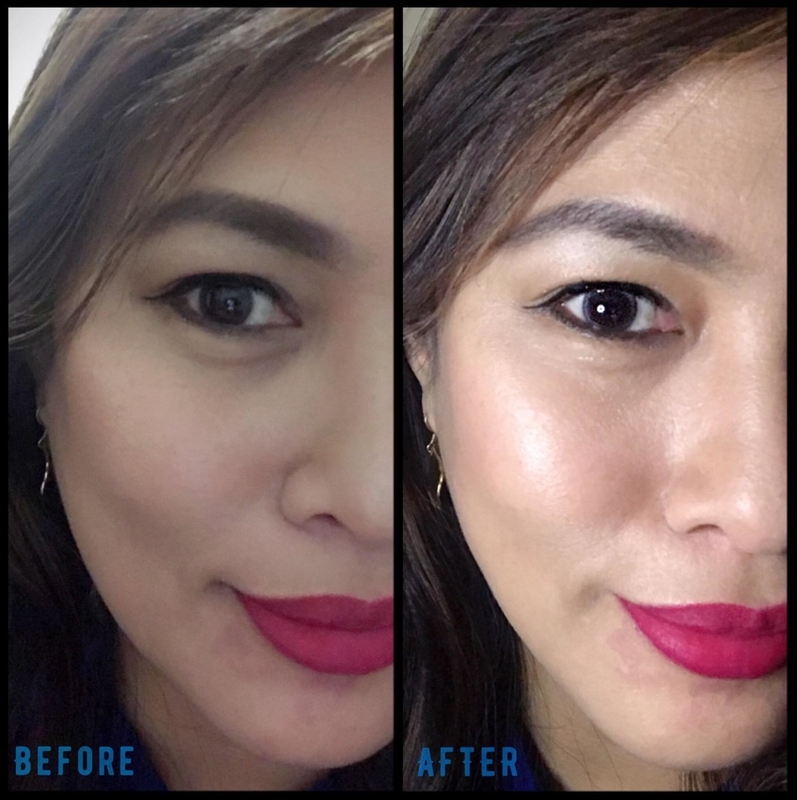 Skin definitely looks brighter and more radiant after use. Does not irritate my very sensitive skin, and it actually peels off very easily!!! There is probably enough for about 10 total applications. Will absolutely be purchasing again!" —Jennifer S.
21. An over-the-top 1000-piece jigsaw puzzle that'll make for a mesmerizing piece of wall art once it's complete. 22. An enchanting Disney Castle Lego set worth spending a month to put together because it's so beautifully intricate. This set has a whopping 4,080 pieces, including five mini-figures — Mickey, Minnie, Donald, Daisy, and Tinker Bell. Get it from the Disney Store for $349.99. 23. A giant Pusheen plushie who will be your friend forever. Get it from Amazon for $356.49 or Urban Outfitters for $400. 24. A holographic nail polish so pretty, it might hurt your productivity (because you can't stop staring at your nails). 25. A skater dress that's business in the front and Black Swan in the back. 26. A shark beach blanket only ~chompions~ can appreciate. 27. A printed romper no one will be able to look away from. Get it from Amazon for $9.99–$41.99 (available in sizes S–XXL and 30 designs). 28. LED hair lights so you'll shine during festival season — but really, you don't need an occasion to wear them! These are battery powered (batteries actually included). 29. A hypnotic (synthetic) jellyfish lamp that'll make all your friends, well, jelly. No jellyfish were harmed in the making of this lamp. Get it from Hammacher Schlemmer for $89.95. 30. A unicorn reversible sequin pillow that's honestly the most extra piece of home decor I've ever seen. Get it from Francesca's for $25. 31. 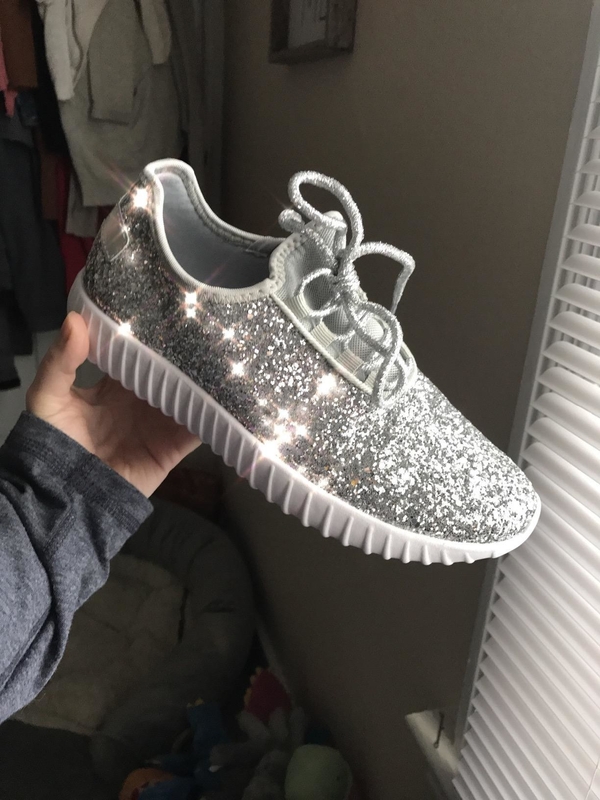 Glittery sneakers Cinderella should have worn with her gown instead of glass slippers. Running away at midnight would have been a lot easier. 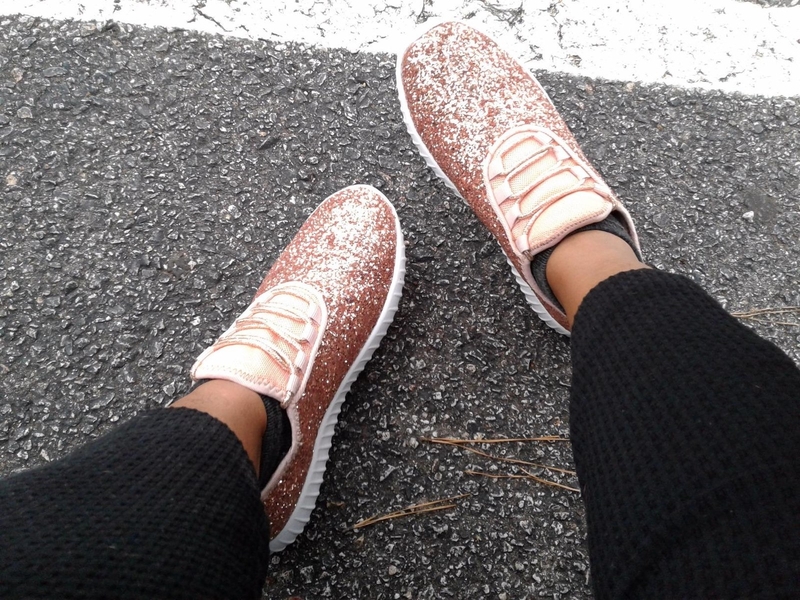 Get them from Amazon for $15+ (available in sizes 5–11 and 26 colors). 32. A soft shell phone case so everyone can be aware of the fact that you're a Instagram/Tumblr/Twitter celeb. NBD or anything. This case fits iPhones 6/7/8. 33. 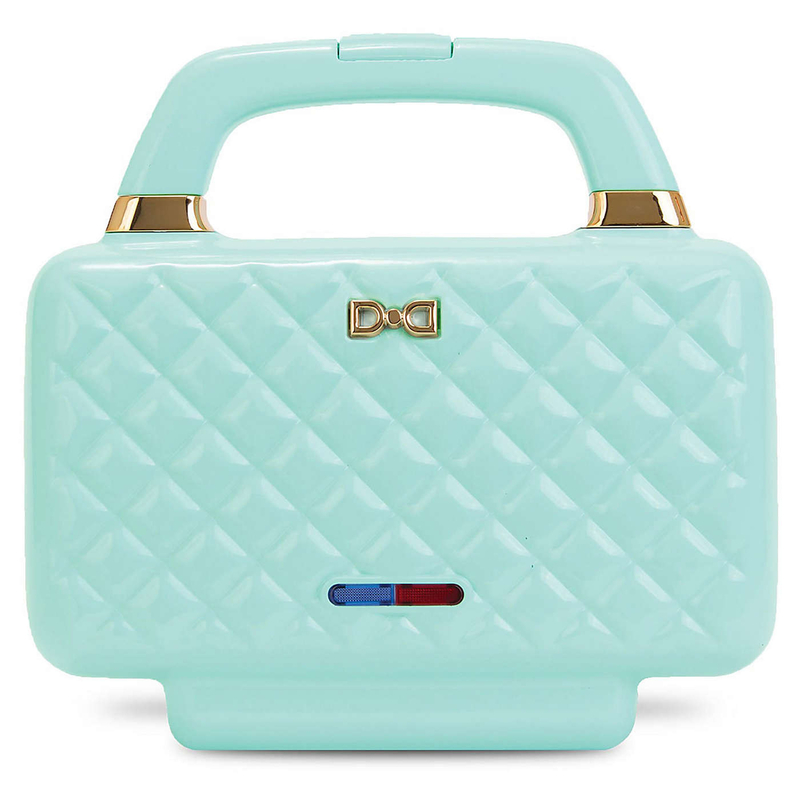 A sandwich maker that could easily be mistaken for a cute purse. 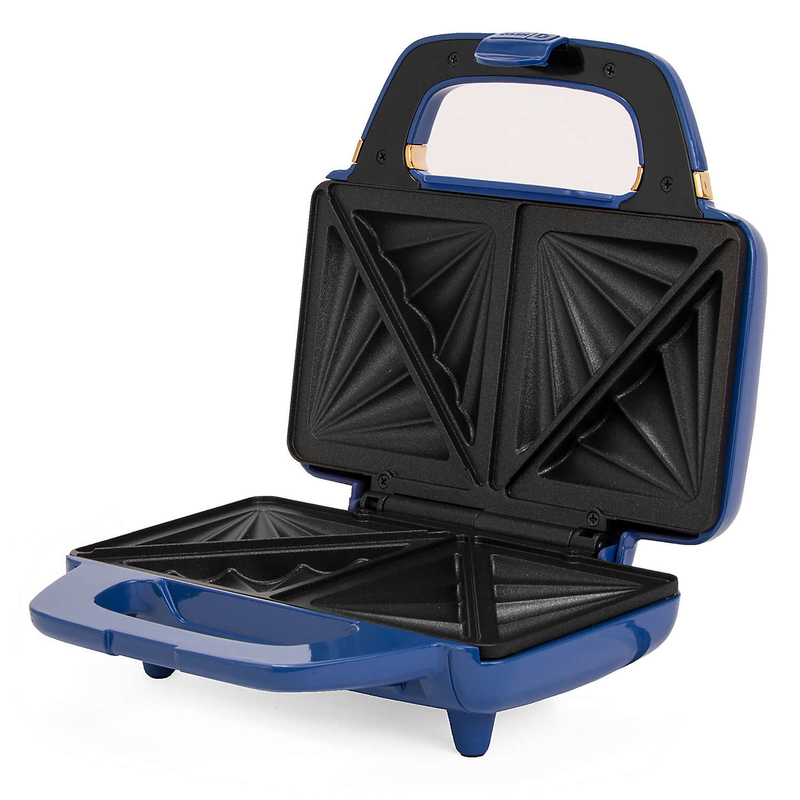 This sandwich maker has a nonstick cooking surface for easy release and clean-up, just wipe down afterward. It also has automatic heating regulation to prevent overcooked or burned food. It makes up to four sandwich wedges at a time. Get it from Bed Bath & Beyond for $29.99 (available in four colors). 34. Hogwarts houses–inspired makeup brushes to make getting ready in the morning a magical experience. The handles are made out of metal. Get a set of five from Amazon for $14.99. 35. A gorgeous butterfly headpiece, if your aesthetic is forest fairy. The butterflies are made of hand-painted feathers. Get it from Free People for $130 (available in two colors). 36. 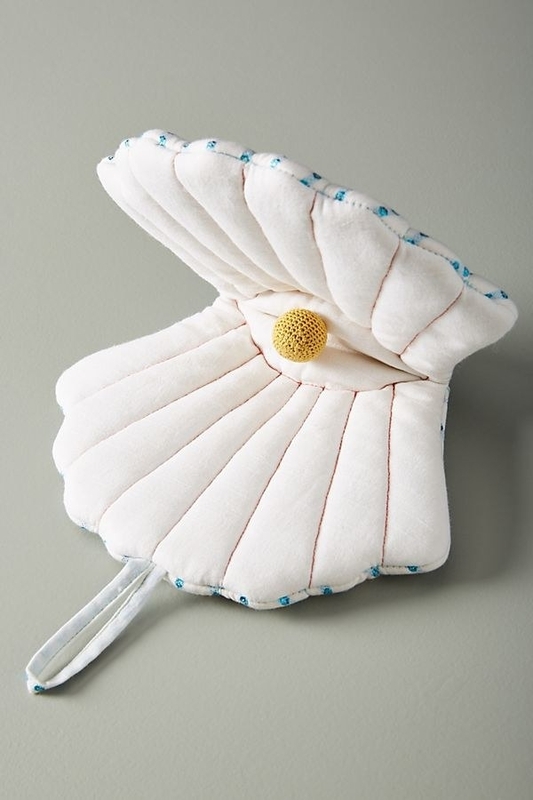 A Snorlax bean bag so you can sit back, relax, and take a snooze. Catching Pokémon can be very taxing. 37. Colorful star fish–shaped statement earrings that can only be described as ear candy. Get them from BaubleBar for $38 (available in three colors). 38. A piece of whimsical wall art featuring a dapper anthropomorphic bulldog who's ready for opera night. Get it from Walmart for $59. 39. A Single Ladies + Hades parody mug, if you're a fan of both Beyoncé and ancient Greek mythology. Although, technically Hades is not single — he's married to Persephone. Get it from Look Human for $13.99+ (available in two sizes). 40. A retro snow cone machine so your outdoor party will feel like an old-fashioned carnival. Get it from Amazon for $37.50. Want more cool and interesting products? Check out our posts on the weirdest things on Amazon, plus gifts for people who have everything.